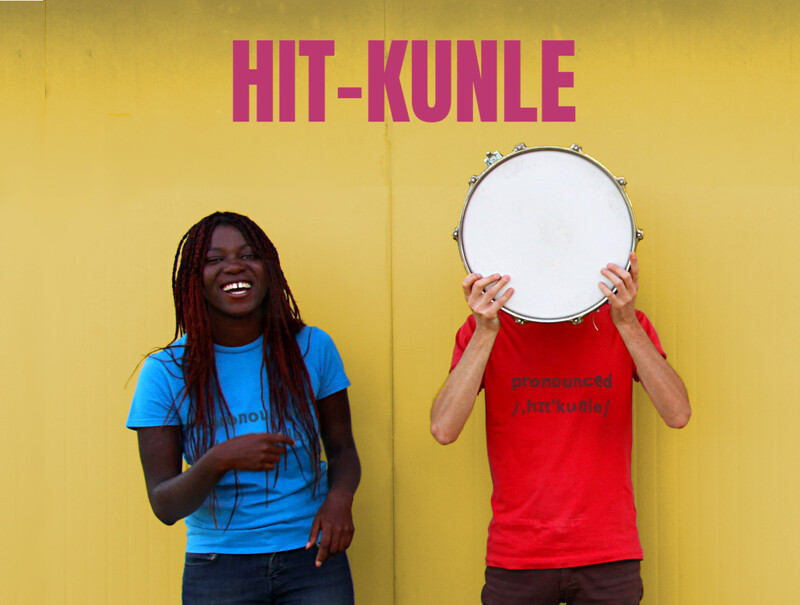 Hit-Kunle is a melting pot of genres in which afro-latin, rock, soul and punk blend together into a hot and magical brew made up of groove and good vibrations. The project was born in 2014 with the aim of shaping the songs written by Folake, guitarist/singer. Guitar, voice, bass, and drums are the instruments used. The moniker HIT-KUNLE is the result of a fusion between the English term “HIT” and the Yoruba language (Nigerian) word “KUNLE”: “the hit that abundantly fills home”. Warmth and energy are the keywords. After 2 years playing around Italy, the band’s debut album was published in September 2017 by Bello Records (Milan, IT).